Painters-Hamilton, South Lanarkshire-Decorators, Plastererers or .. Please complete our form and we promise to respond within 24hrs. Based in Hamilton,South Lanarkshire. JD Painters and decorators providing exterior, and interior painting and decorating service throughout Hamilton, South Lanrkshire. At JD Decor. 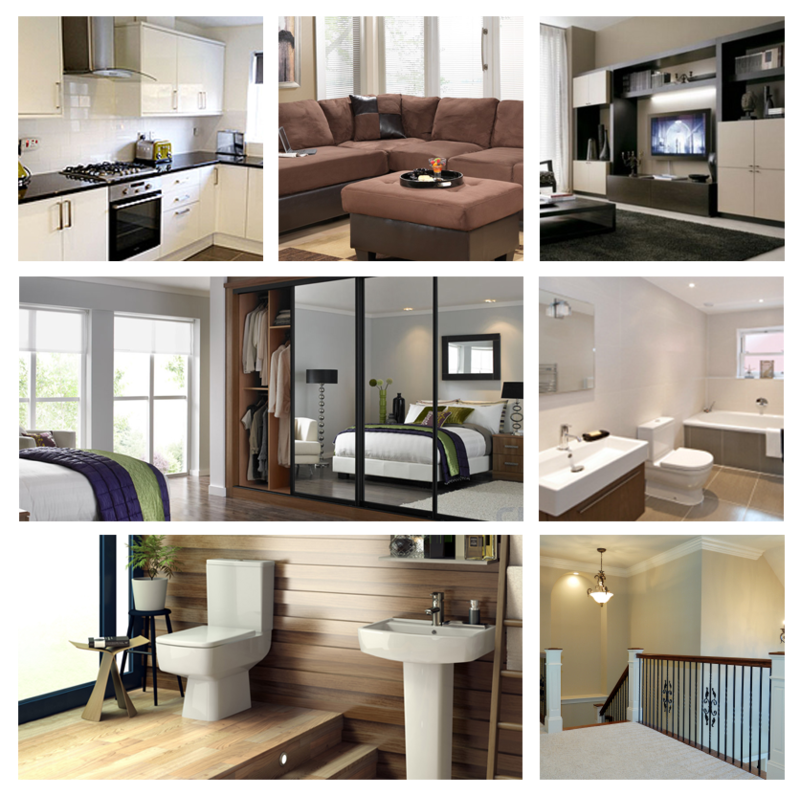 Our painters and decorators in Hamilton are expert tradesmen. It is our mission to ensure all of our customers throughout Hamilton, South Lanarkshire, receive the highest quality workmanship and the best customer service from start to finish.If it’s time for your home or business to have a change of interior style, or you simply require a fresh coat of paint, JD Painters and decorators Hamilton stand ready to assist you with every aspects of interior decorating and plastering. 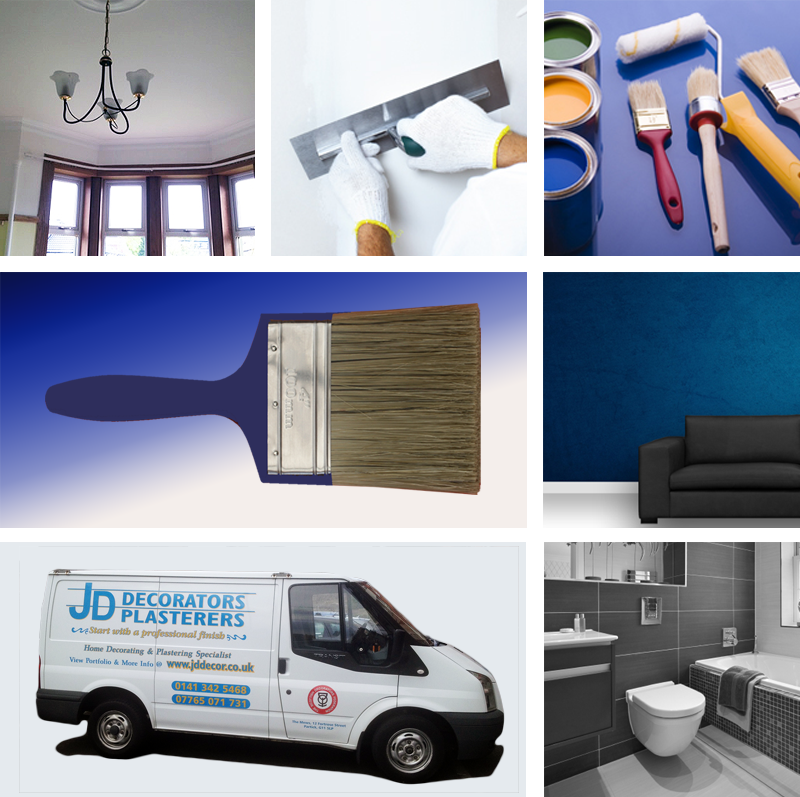 The Staff at JD Painters and decorators are reliable, friendly and prompt. Our team have been in the trade for many years in the Hamilton area and have the experience to ensure your project goes to plan. 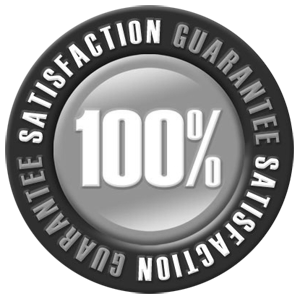 Our professionally trained painters have extensive experience and expertise and are on hand to offer helpful advice and suggestions when requested. 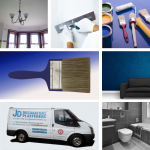 JD Painting and decorating team are able to expand on any ideas you may already have and can offer expert advice. Our Plastering team offer help to inspire you to create the finished interior you dream of. No matter how large or how small your project may be, we are able to cater to all of your needs. 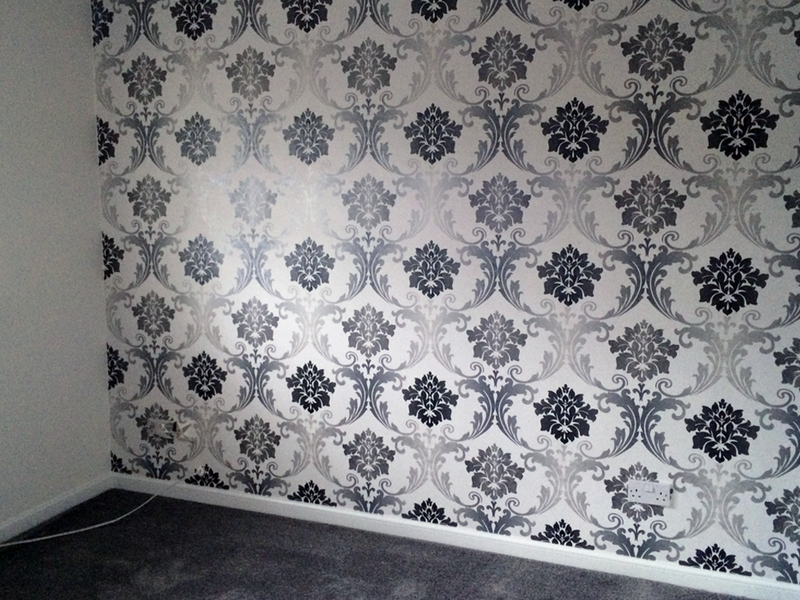 The team at JD Decorators Hamilton offers professional wallpaper hanging services in and around Hamilton South Lanarshire. There are few decorating materials that can provide the results that wallpapering can when it comes to decorating the interior of your home. Wallpaper comes in a variety of different patterns and colours that are designed to give you a unique finish. In addition, wallpaper can also come in a range of textures that can add depth to a room that paint can not achieve. Using this decorating effect gives your home a richness and appeal that is hard to otherwise duplicate. As gorgeous and sought after as wallpaper is, many people hesitate to use it in their homes. It has a reputation of being difficult to work with as many people who have tried find it complicated to lay smoothly and match up correctly. Creating a desirable finish that is seamless and flawless can often be tricky. People with little or no experience of working with wallpaper will not try.